Keep’ your view and keep deer off your property. Plan now to protect your spring veggie garden, expensive shrubs and perennials using Benner’s Gardens virtually invisible deer fence system. Deer don’t have keen vision or good depth perception, so they can’t see the fence or try to jump it if properly installed at 7′ high. The lightweight, high strength and durable fence has a life span of about 15 years. Benner’s Gardens also offers options for dog fences, gates, grates and rabbit/groundhog barriers. I’ve worked with Deer Fencers (LLC) rep, Robert Magill, on several landscape projects. He provides a free estimate and installs the Benner’s fencing options to meet your needs. For a deer proof yard in the Washington, DC/MD/VA area, contact Mr. Magill at (202) 387-9167 or robertmagill@hotmail.com. 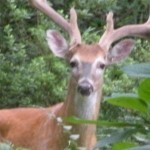 For more information on Benner’sGardens, visit BennersGardens.com or 1-800-BIG-DEER. P.S. I live in an wooden urban area in Northern Virginia. 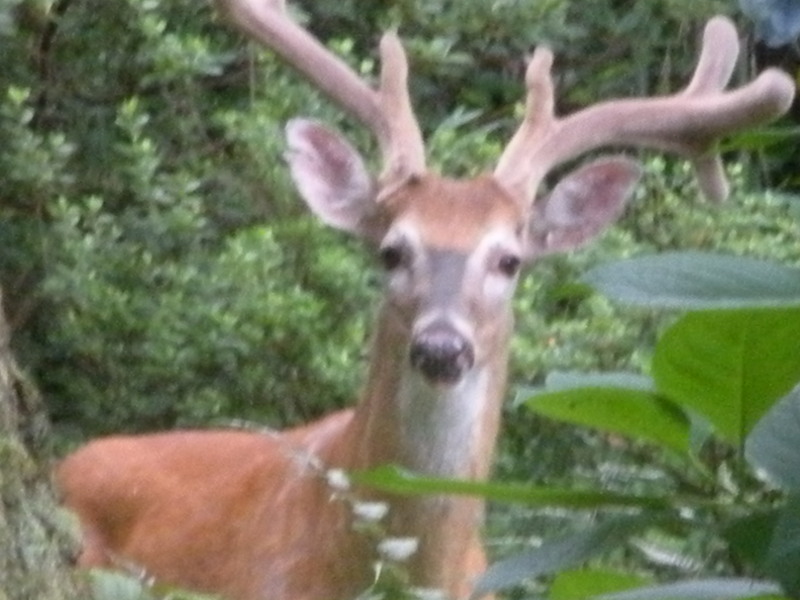 When I see deer, fox or other wildlife in my back yard, it always takes me by surprise. It is a precious moment when I observe their beauty and grace at a close range. Damage, yes. I have replaced shrubs and rarely get to enjoy the fall blossoms on my Japanese anemones. Maybe I should call for a free deer fencing estimate!